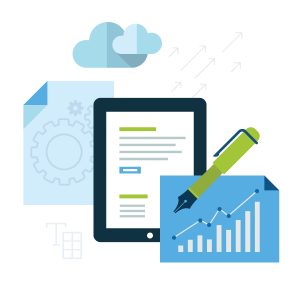 We offers several flexible business IT infrastructure options, such as server and network options; as well as simple open source and complex storage solutions. For over 20 years, we’ve focused on building quality, reliable systems and maintaining great relationships with our customers – Providing optimal server solutions, expert support and competitive prices. We provide best-in-class Firewall Solutions enable any organizations to secure their network, systems, users and data with a deep level of protection that won’t compromise network performance. 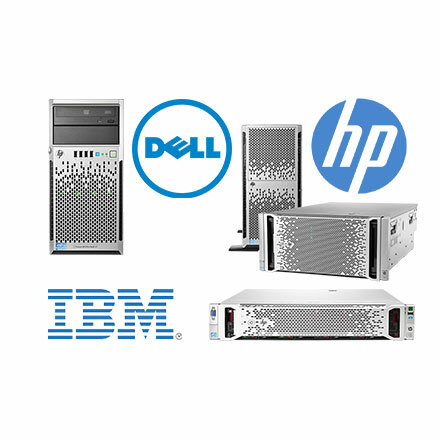 SERVERS – Rack, Tower Servers and Blade System! Whether at home or a small office, the Compact yet powerful Tower Server are the perfect fit for your IT needs. See our range today. Scalable, space-saving and versatile effective Rack Server solutions, deployable in any IT environment – providing high performance computing solutions. Extremely powerful, dense computing solutions – Blade Server that help improve efficiency throughout your businesses IT infrastructure. 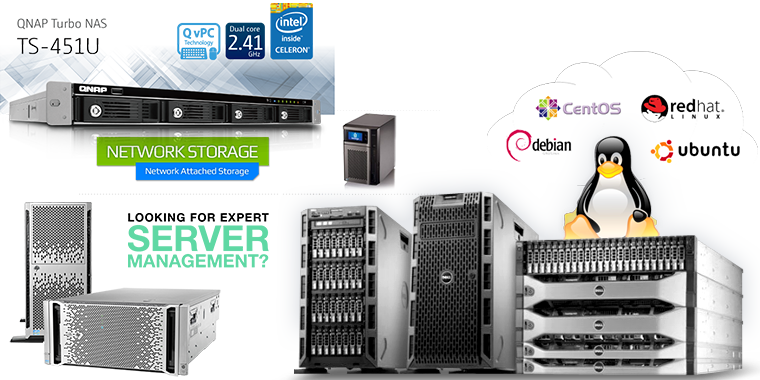 STORAGE – Cross-platform and Fast, flexible protection, Data retention for any size business. OpenMediaVault – Open Soure NAS Solutions. Our firewall solutions enable organizations of all sizes to secure their network, systems, users and data with a deep level of protection that won’t compromise network performance. Contact us and we'll help you choose an optimal Server - Storage solutions which will meet your needs.